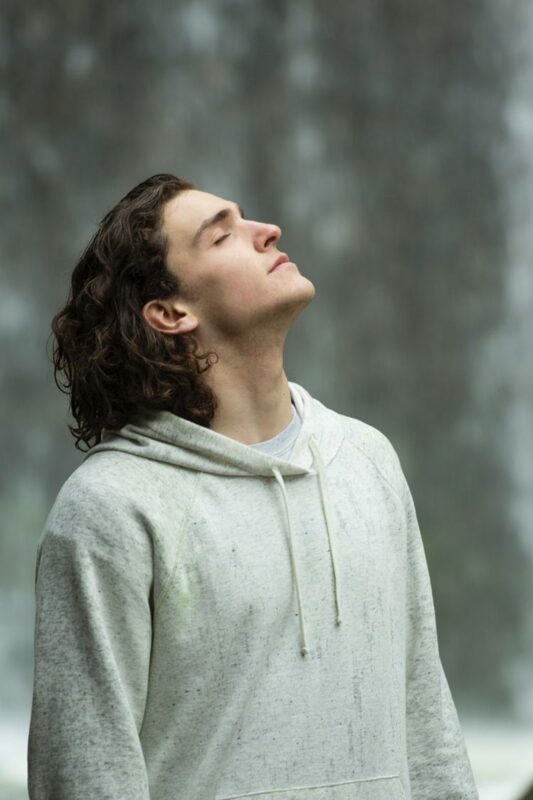 We interviewed Dan Brulé, a world-renowned pioneer in the field of breathwork, with a professional medical background, who says that simply to breathe is a tool for health, growth and change. How can you improve the way you breathe? “You can improve your breathing by practicing breathing for five counts in and five counts out; this has huge benefits for the mind and body, as it better oxygenates them. You can also pay closer attention to how you are breathing naturally whenever you feel a certain emotion, be it joy, sadness, anxiety, bliss, etc. You will notice that when you are holding your breath for too long a period or taking short, shallow breaths, you are not feeling your best. You will also notice your natural pattern of breathing when you are experiencing bliss. en, when you notice that you are feeling anxious or sad, you can change your state by making yourself breathe in the same way as you do when you are in a state of bliss,” says Brulé. Click here to discover the link between obesity and difficulty breathing.